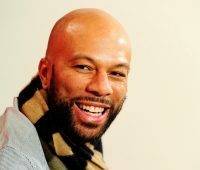 Go behind the scenes of the Smallfoot movie with this interview with Common, the Stonekeeper. Find out what makes Common not your common movie actor. 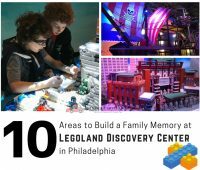 Details about the Warner Bros. 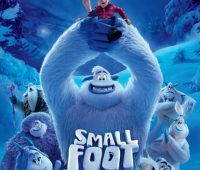 Animation Studios’ Smallfoot movie and our review of this new family movie. 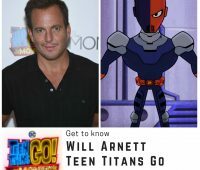 Entertainment writer Debra Wallace sits down with Will Arnett from Teen Titans Go! 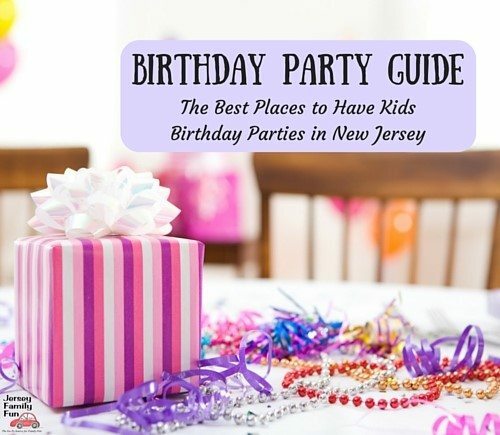 to learn about the movie, the actor, and Will Arnett’s favorite things. South Jersey has a rising star in American Idol contestant Mara Justine Platt from Galloway New Jersey. 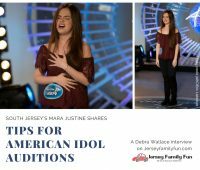 Learn from Mara Justine Platt about her background, her American Idol audition, and her tips for American Idol auditions for other aspiring musicians. Entertainment correspondent Debra Wallace shares her Peter Rabbit Movie movie review and details from an interview with actor James Corden. 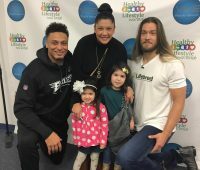 Get to know Philadelphia Eagles player Bryan Braman before his Super Bowl game against the New England Patriots. He shares his thoughts on getting ready for the Super Bowl, family, and giving back. 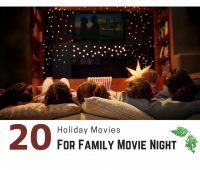 Tis the season for family traditions, and one of them that so many of us enjoy is holiday movies for Family Movie Night. 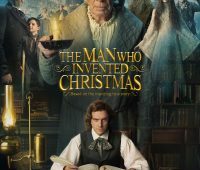 Entertainment correspondent Debra Wallace shares her The Man Who Invented Christmas movie review and details from an interview with director Bharat Nalluri.